Modern technology has surely paved the way to provide people with more efficient household appliances. This not only gives everyone more time for themselves, but also evolved to be multi-functional. 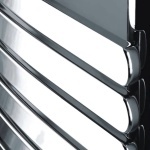 One such appliance is the towel warmer. 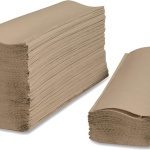 Although little is known about the origin of this device, many are fully aware that it is one of the necessities with multiple functions, perfect for these modern times. 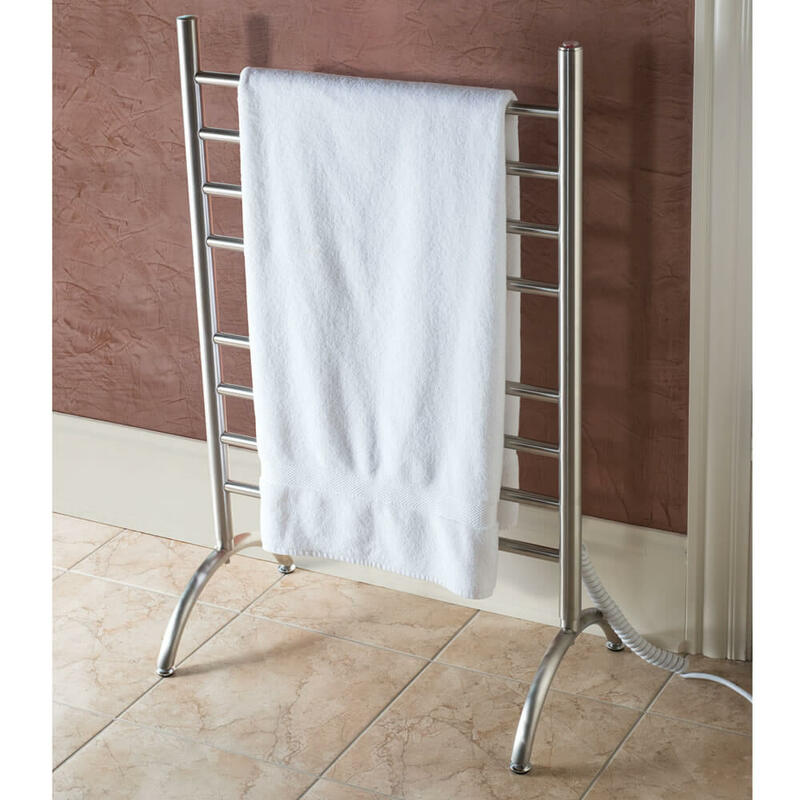 The very basic function of these electric towel warmers is to keep towels dry and keep the moisture levels low, leading to a lesser amount of germs and bacteria in a moist room. 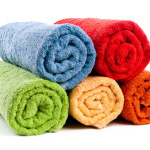 Additionally, it also works in warming the towels and maintaining them at a desirable temperature, which comes in handy during the chilly winter months. With the developments in technology, these devices now come with digital control panels with programmable timers. These timers not only shut off and turn on automatically to maintain the desired heat adjustment, but also help in saving power. Since its heat is adjustable, you can raise it a little bit higher during the cold season to provide additional heat to the room. 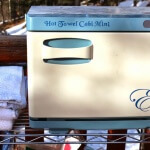 This is especially useful inside the bathroom, where you may find it challenging to get out of the shower or tub when surrounded in chilly air. But of course, you can also utilize it in other rooms apart from the bathroom. 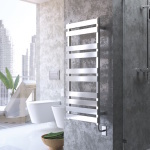 Preferably, these electric towel warmers may be installed in smaller rooms with little to no exposure to steam for them to work more effectively, and without risk of damaging their panels. 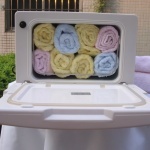 Electric towel warmers installed inside bedrooms also have the function of warming outer clothing like coats and jackets. Others also use it to dry socks and delicate pieces of clothing such as undergarments which cannot be dried with an ordinary tumble dryer. 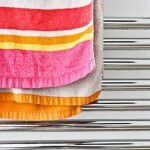 Towel warmers with larger rails can also double as a blanket warmer – providing everyone with the additional comfort for when they’re ready to go to bed. 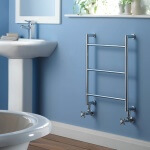 Electric towel warmers may either be plugged in or hardwired, and either of these two types can be wall-mounted, floor-mounted, or freestanding. The two latter models can be easily installed near a shoe rack by the front entrance to function as a shoes dryer. However, make sure that it is located at a safe distance from the shoes. Being mounted too near wet shoes may cause minor damages to both the shoe and the towel dryer. Always read the instructions for this. 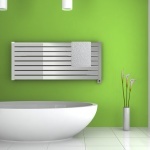 Aside from its budget-friendly options and eco-friendly power consumption, towel warmers also have a lot of useful day-to-day functions. Newer models also come with added features and can be easily customized – making it easily suit the needs of different people. Installation is also not a problem, as some models may be easily plugged in to any compatible power source. 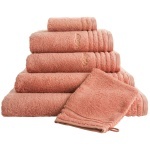 In conclusion, an electric towel warmer is a worthy investment. So whatever the purpose for the purchase may be, you will certainly not regret it.